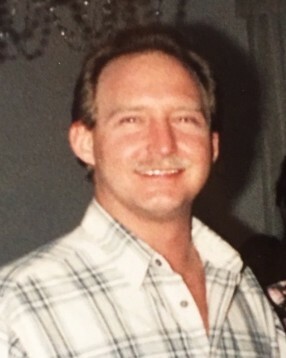 Mr. Darren Smith, 55, passed away Friday, November 9, 2018 at Hospice Haven in Rockingham. 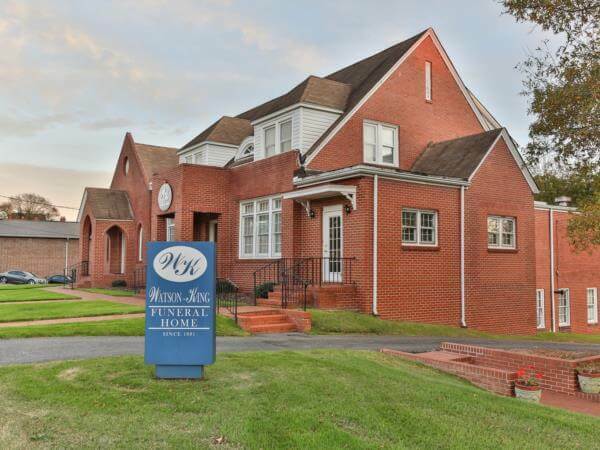 He was born January 22, 1963 in Mecklenburg County, a son of Tossie Hinson Zeigler and the late David Roundtree Smith, Jr.
Mr. Smith was a member of St. Paul United Methodist Church. He attended Temple Christian School. Mr. Smith was a meat cutter for many years, and enjoyed hunting and fishing. He served in the National Guard. Services were conducted 2:00 pm Monday, November12th at St. Paul United Methodist Church with Rev. James Brigman officiating. The family had visitation at the church one hour prior to the service, starting at 1:00 pm. Mr. Smith is survived by his mother, Tossie Hinson Zeigler and husband Jack of Florence, SC; a sister, Debra Davis and husband Bill of Clover, SC; a brother, Derek (Rick) Smith of Rockingham; and nieces and nephews, Tiana Davis, Christina Davis, Keith Davis, and Jennifer Smith. 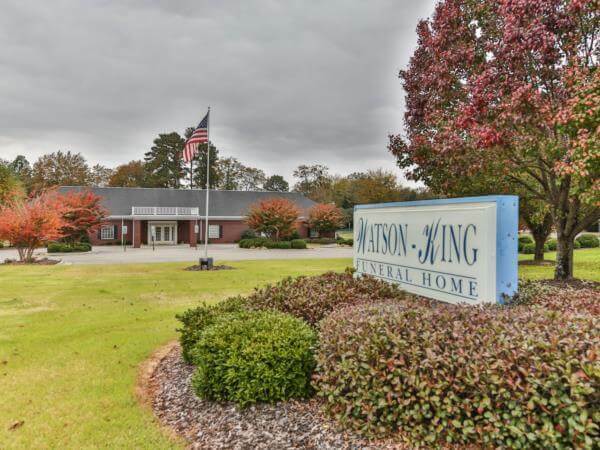 Watson – King Funeral Home in Rockingham is assisting Mr. Smith’s family. Online condolences may be sent to www.watson-kingfuneralhome.com.